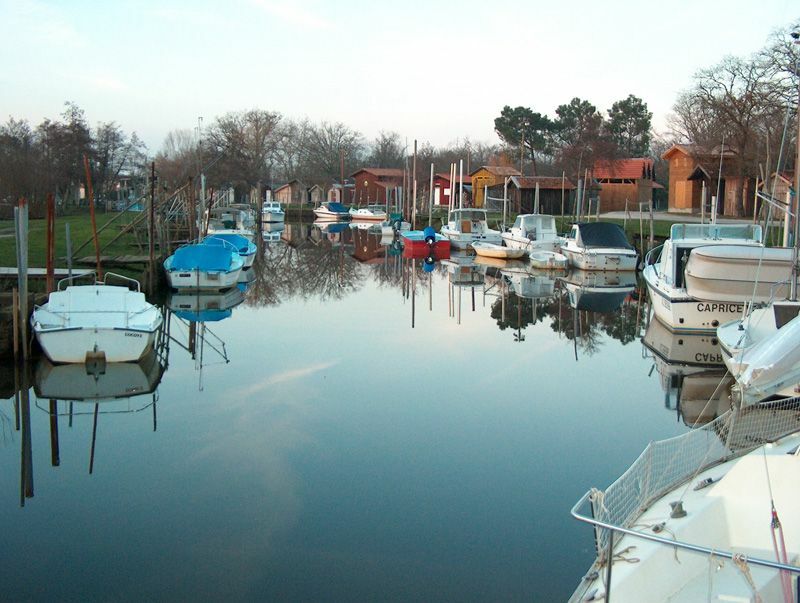 Nestled in the heart of the Gascony moors in the south west of Gironde and 50km from Bordeaux. 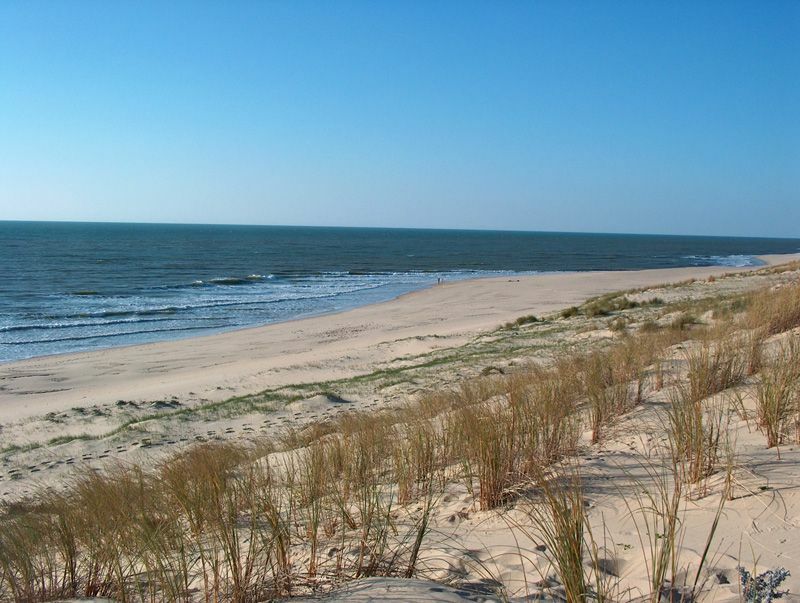 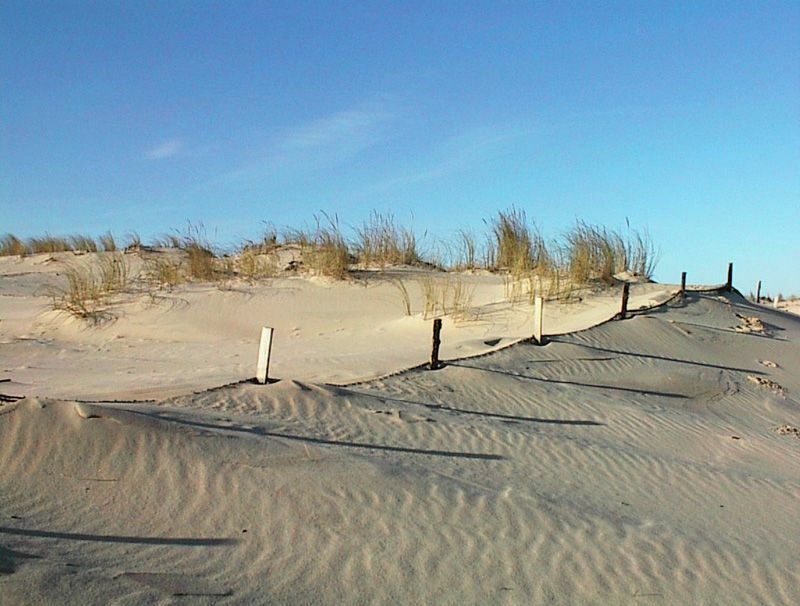 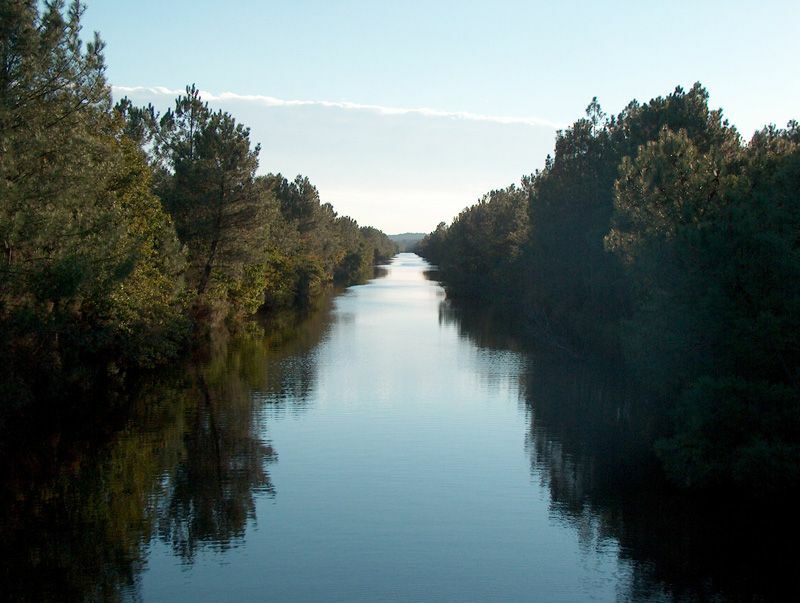 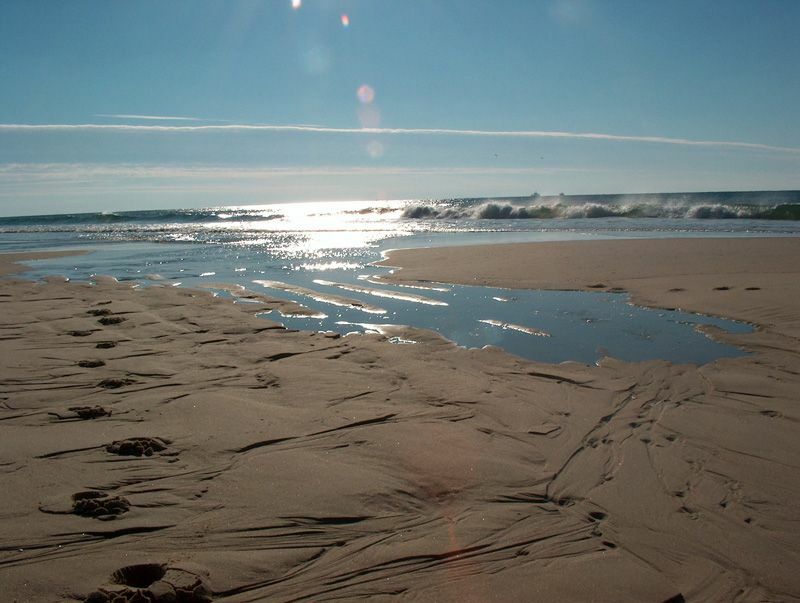 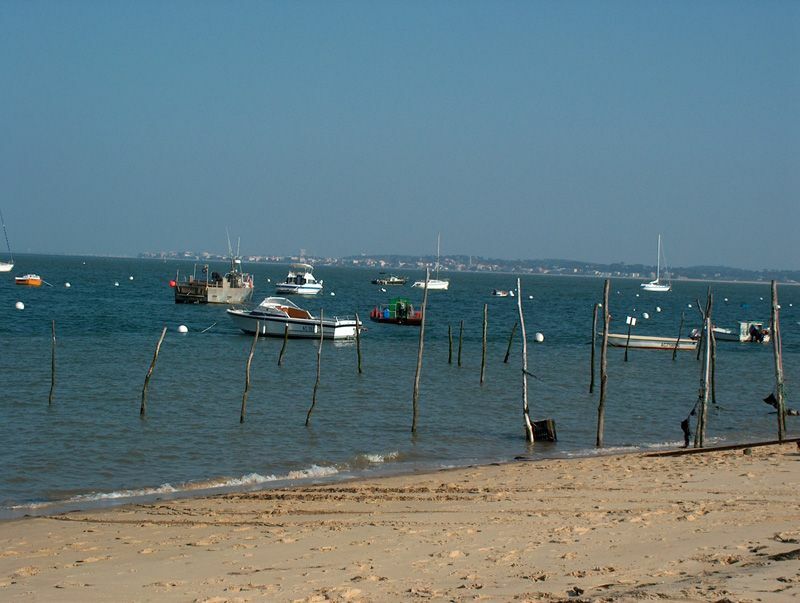 Arcachon Bay is triangular and surrounded by over 80km of flat coast or dunes. 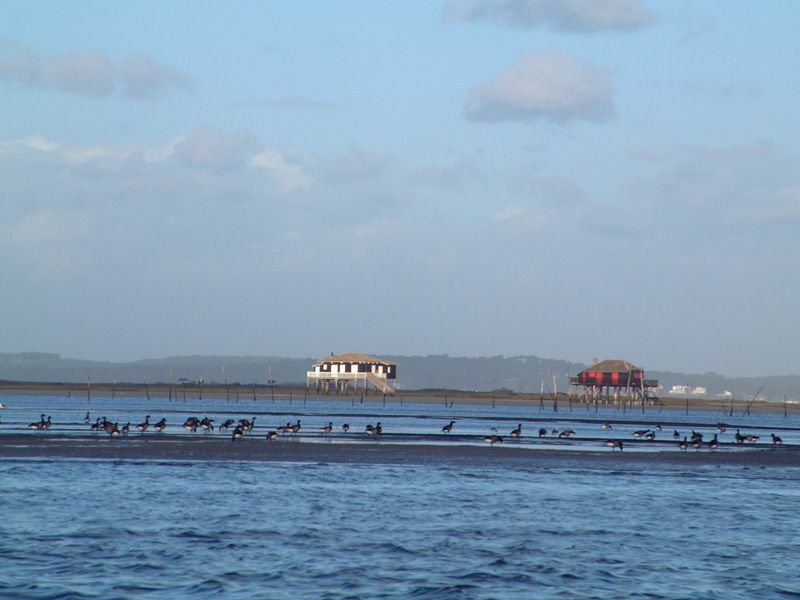 Ile aux Oiseaux and its stilt huts lie in the centre of Arcachon Bay. 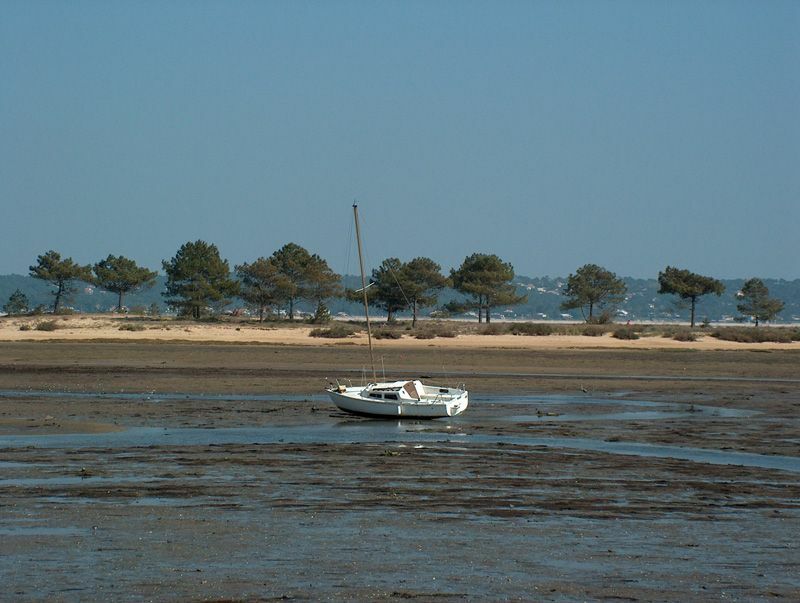 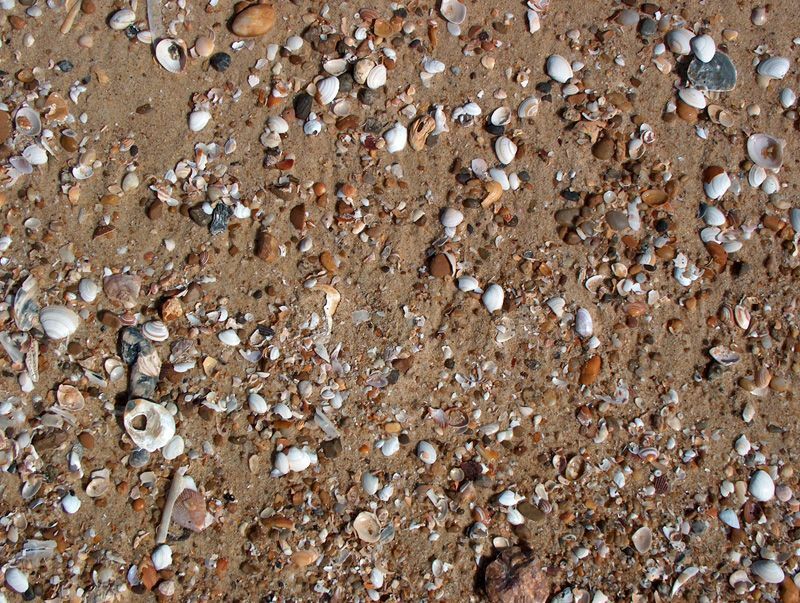 The tide brings Arcachon Bay to life and reveals both sides of it. 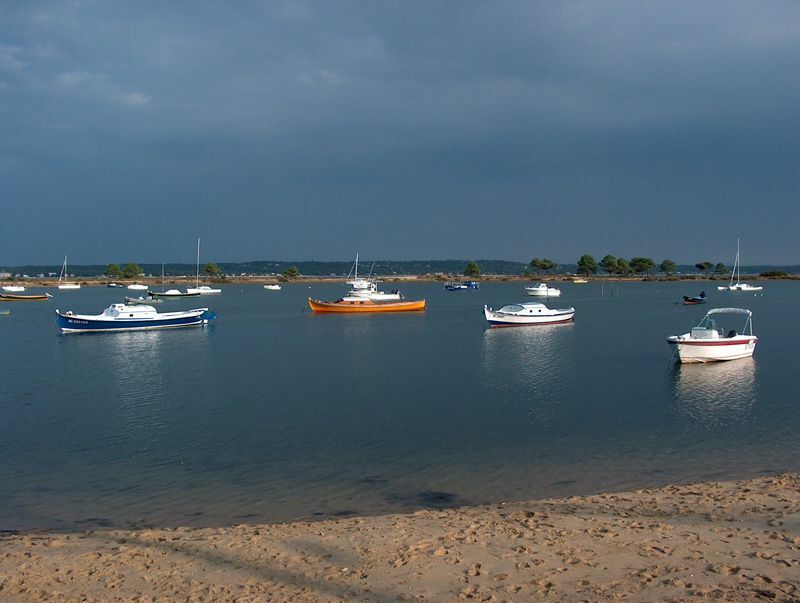 High tide brings a wealth of water sports (boat trips, windsurfing, canoeing etc.) 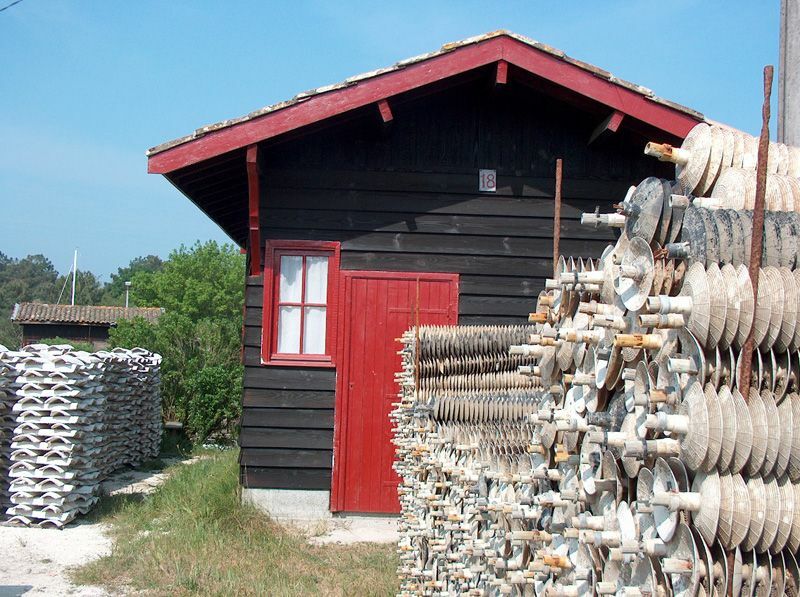 whilst low tide enables you to soak up the stunning scenery and experience other activities such as shellfish gathering, crab fishing etc.